Als tree surgery Camden fully qualified and insured tree surgeons offering free quotes and advice. We specialise in tree surgery in camden working with local authority for planning permission were needed to maintain your trees to the highest standard. 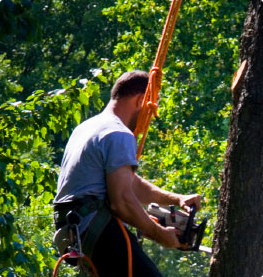 tree pruning in camden expert tree company with low costs are able to perform all types of tree pruning work on your trees no matter of size or location. We have dealt with many types of tree pruning jobs in camden and are familier with the area and the local councils requirements our knowledge of trees is vast and therfore can offer free specialist tree pruning advice. 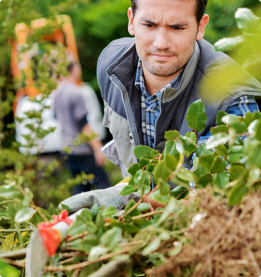 At Als Tree Surgery we offer a professional tree removal service in camden all of our staff are fully qualified and insured and are able to remove your tree in a expert and safe manner. We specialise in tree thinning camden allowing more light and wind to pass through your tree/trees keeping the visual aspect in place. Tree reduction company in Camden offering free quotations and advice leaving your tree/s in perfect shape call the experts you will not be disappointed. 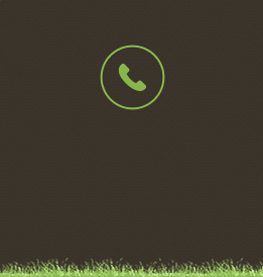 At The Doctor Of Trees we offer many different types of tree maintenance programs including tree surveys weather domestic or commercial small or large we can set up maintenance programs in camden. Als Tree Surgery we offer an expert tree felling service in camden we remove dead, dying or dangerous trees safely we are fully insured to undertake any size tree felling job. If a tree is causing damage to a property then it may need to be felled this is were we come in we deal with local authorities if needed so that you can apply to remove a protected tree/s. 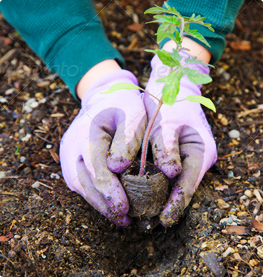 Tree planting contractors Camden we at Als Tree Surgery do not just remove trees we also specilaise in tree planting services if we can not plant it we know who can give us a call today for your specifications. We Have over 19 years experiance at tree site clearance in camden we have worked with major contractors and have all relavent policies, insurances and qualifications to operate on any site conditions in camden. Tree cutting camden all types of tree work undertaken free quotes and advice fully insured tree cutters in camden. We are the experts in tree stump removals in camden no stump to big or small professional stump grinding company fully insured and qualified stump operators in camden. 24 hr emergency tree company in Camden fast response times available for all emergency tree cutting work. We use specialist cranes to remove fallen, hung up tree/s or large branch removals in Camden area. Tree Reports Camden, Tree care Camden, Split Logs Camden, Firewood Camden, Logs For Sale Camden, Tree Bracing Camden, Tree Lifting Camden and Tree Root Removal Camden.